Paul and Wendy C. Brawley are co-founders of IMARA Woman, a statewide lifestyle and personal- growth magazine for women of color. Paul Brawley is also president and CEO of Brawley Business-Government Solutions, Inc., a technology consulting firm specializing in information technology, project management and electronic commerce. He simultaneously holds the position of vice- president and chief financial officer of IMARA Woman. As a corporate partner, Wendy Brawley is founder and president of Events Unlimited, Inc., a conference planning and events management company in Columbia. She maintains the position as publisher and CEO of IMARA Woman. A graduate of Limestone College, Paul Brawley earned a dual Master’s degree in business and management from Webster University.  In addition to serving formerly as deputy director in the Division of Economic Opportunity-Office of the Governor, he also held the title of deputy director for the Office of Information Systems in the South Carolina Department of Social Services (DSS). Brawley implemented the innovation of replacing paper food stamps with electronic benefit cards when he worked as electronic benefits transfer administrator in DSS. Paul Brawley serves on numerous professional and community boards including former membership on the Board of South Carolina Families for Kids and current membership on the Board for Interfaith Community Services for South Carolina and the Palmetto Department Group/Housing Consortium. In 1995 he was honored with South Carolina’s Order of Palmetto and subsequently received Smithsonian Institute Computerworld Medal for innovation in the public sector. Paul was elected the first African American to hold a county wide elected office as the Auditor of Richland County in 2006. Wendy Brawley is a graduate of the University of South Carolina and alumna of Webster University where she earned a Master’s degree in Business Management. She has obtained the Certified Meeting Professional designation, making her one of only 19 certified meeting planners in the State of South Carolina. Among a variety of local and statewide boards, she serves on the Central Carolina Community Foundation Board, Columbia College Board of Visitors, and the South Carolina Community Bank’s Board of Directors. In 1998, Wendy Brawley was named Minority Business Person of the Year by the Greater Columbia Chamber of Commerce. She was selected by the ConventionSouth Magazine as “Meeting Planner to Watch in the New Millennium” in 2000, 2001, and 2002. In 2004 Wendy was elected to an at-large seat to the Richland County School District One Board. She served as chair of the board in 2007 and 2008. She has served on the S.C. Chamber of Commerce’s Minority Outreach Task Force and is currently a member of the S.C. Chamber of Commerce Board of Directors. She is also a member of the National Coalition of Black Meeting Planners. The Brawleys are active members of the St. Phillip African Methodist Episcopal Church in Eastover.